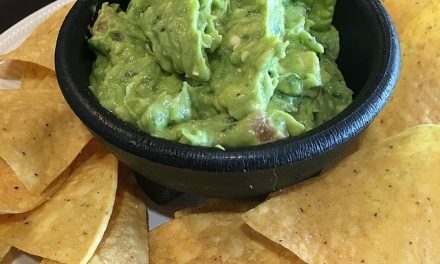 Did you know that the avocado is actually a large berry? 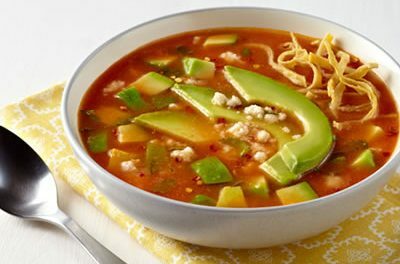 Nutritionally, one cup of cubed avocado contains 240 calories, 22 grams of fat (15 grams is monounsaturated), 13 grams of carbs, 10 grams of dietary fiber and 1 gram of sugar. 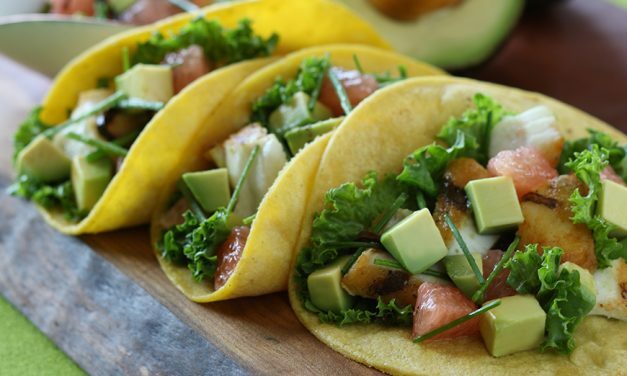 Avocados are a good source of Vitamin C and contain more potassium than bananas with 728 mg per cup. 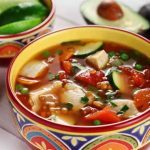 This collection of recipes include avocado as an ingredient, including guacamole, avocado soup, stuffed avocado and more. Recipes include nutritional information to make diabetic meal planning easier. 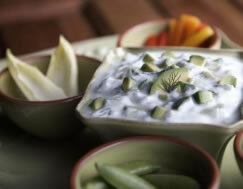 Recipe for Avocado and Mango Salsa from our Sauces and Condiments recipe section. 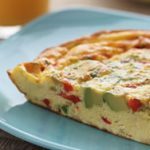 Large avocados are recommended for this recipe. 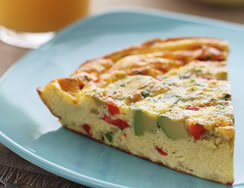 A large avocado averages about 8 ounces. 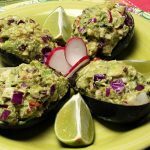 If using smaller or larger size avocados adjust the quantity accordingly. 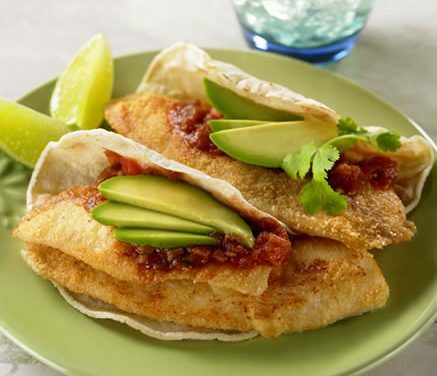 Recipe for Fish Tacos with California Avocado, Grapefruit and Toasted Ancho Salsa from our Main Course recipe section. 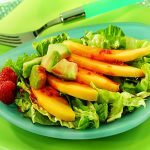 Recipe for Avocado and Grapefruit Salad with Sherry Vinaigrette from our Salads recipe section.